Aiming at enhancing the EU Identity in the Balkans, BBB participated at the programme «BRINGING EUROPE TO SCHOOL TEACHERS (B.E.S.T. 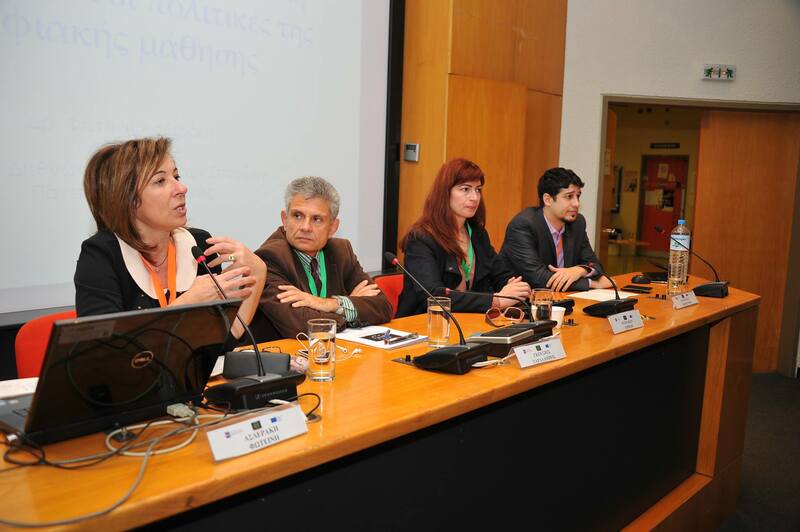 )» The programme was organized by the European and International Studies Department of University of Piraeus. Through its activities, BBB aspires with innovative ways of learning to raise awareness in the region regarding the EU idea and contribute to the integration of the Balkan Region in the EU. 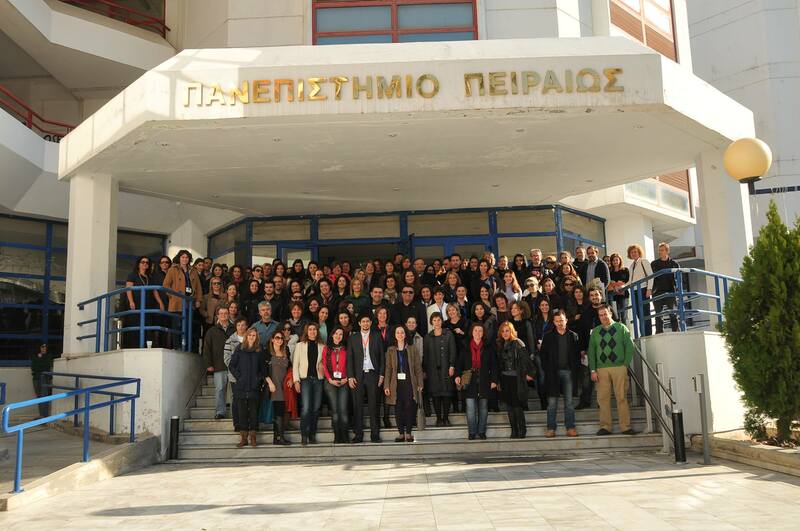 The first part of the seminar took place on 12-13 of January at the University of Piraeus bringing teachers, academics and professionals together at an interactive programme that focused on how to improve awareness about the EU idea and identity in society. As it is stated in the title, the project aims at “bringing EU to the teachers” and consequently to the school students. Recognizing that societies and mentalities are shaped at schools, the EU has launched the Jean Monnet Programme “Learning EU at Schools”, KA1 action. 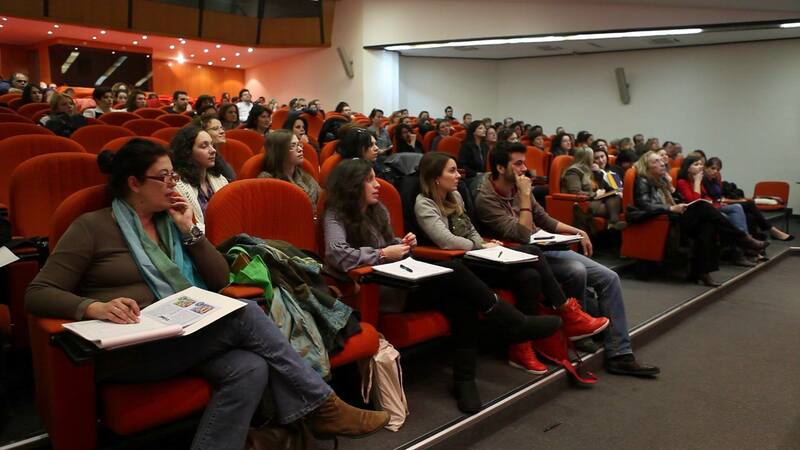 As part of it, the Department of European and International Studies of University of Piraeus organized the educational programme «BRINGING EUROPE TO SCHOOL TEACHERS (B.E.S.T.)». The first day of the seminar consisted of topics tackling the EU structure and operation, the educational policy in the EU, the digital learning, the websites of the EU, the diversity and multiculturalism in societies and the children’s rights, familiarization with the digital applications in teaching, the use of art as tool in teaching the EU, the role of Greece in the EU and finally the presentation of an interactive E- Book (a unique manual for teachers in teaching the EU) and an E- Game with questions about the countries of the EU and the EU in total. 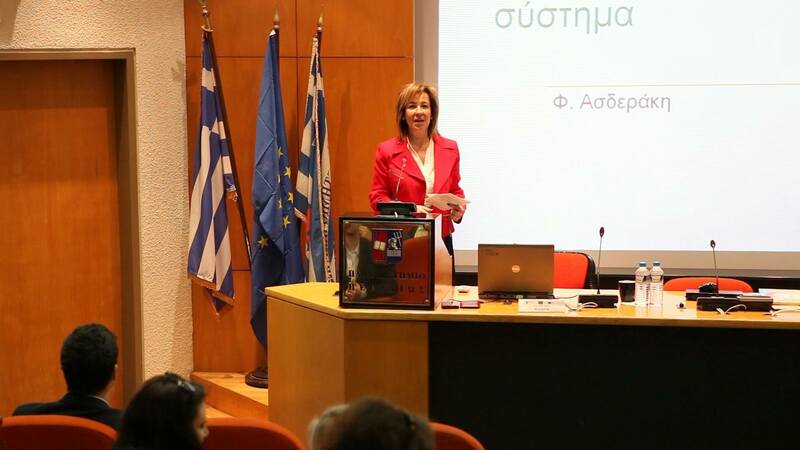 BBB collaborated with University of Piraeus and participated actively with members of its team in the creation of an E- Game and an E-Book which enhance interactive and active learning for the school students. This way school students will learn while playing about the culture, history and geography of all EU countries and the EU in general, EU as an entity of cooperation, solidarity and common values.